The famous pundit’s words have always rung true for people who strove for growth and greater heights. For LoveYourself, these words resonate just as well as the organization reaches a significant milestone. 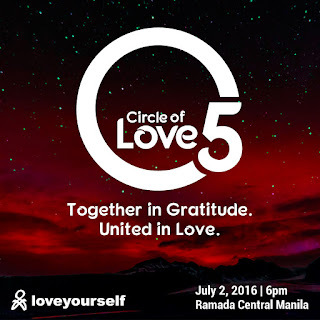 LoveYourself celebrates its 5th anniversary by holding its annual “Circle of Love” festivities, with this year’s event focusing on themes of solidarity in diversity and gratitude as its reaches its 5th year milestone. 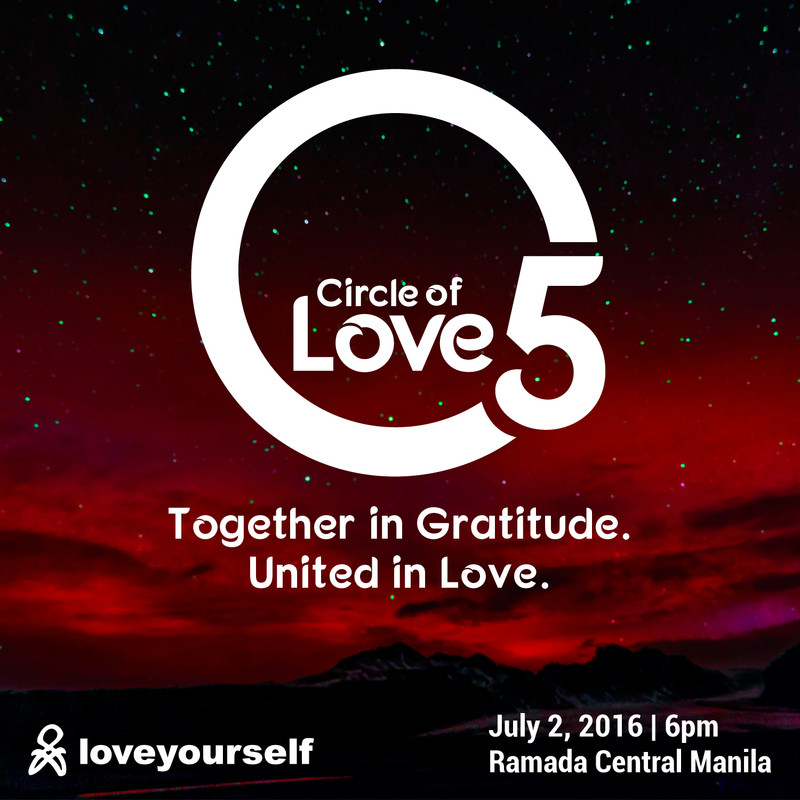 Circle of Love 2016 will be held on July 2. The non-profit organization started out with a team of six counselors, then known as VINN Advocacy, named after its founder, Vinn Pagtakhan. 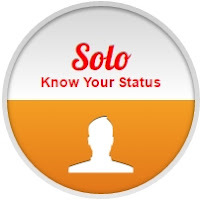 “I remember the day when we held our first mass testing activity, and we weren’t even allowed by doctors from the Health Department to counsel by ourselves. They said we weren’t ready [despite the fact that we were more than prepared for it]”, shares the founder of the organization now with almost 700 volunteers. LoveYourself has embarked on education and awareness campaigns, and mass testing activities. It opened its first clinic in collaboration with the Research Institute for Tropical Medicine (RITM), The LoveYourself Hub in Malate, Manila in 2011. By 2014, LoveYourself expanded its reach when it opened the LoveYourself Anglo along Shaw Boulevard in Mandaluyong City. Earlier this year, LoveYourself has opened a bright and youthful facility called the LoveYourself Uni near the Taft-Gil Puyat junction to replace The LoveYourself Hub. 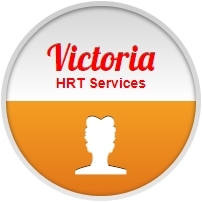 Onto its fifth year, the organization has entered a new phase by expanding its core services from HIV awareness and testing to include life coaching programs for PLHIVs (People Living with HIV). The group has striven to continually improve its services, implementing the “inaasikaso at inalagaan” brand of service this year to all of its clients. With more clinics it plans to open, along with its innovative campaigns, LoveYourself has been making HIV testing more accessible not only to the general population, but to sectors that are most at risk. Based on HARP (HIV/AIDS and ART Registery of the Philippines) data maintained by the Department of Health’s Epidemiology Bureau, LoveYourself is now a major contributor to national HIV statistics as its testing services capture key sectors in the population. Looking back at the five-year journey LoveYourself has treaded, the fifth Circle of Love commemorates all of the organization’s milestones by recognizing key and outstanding volunteers who have selflessly dedicated themselves to the cause and improvement of the organization. Afterwards, the first ever Miss LoveYourself pageant will be held, with representatives from various batches of LoveYourself volunteers competing for the crown. In contrast to previously held pageants, this year’s event will focus on HIV awareness platforms as a main criterion for judging the contestants. LoveYourself has grown from a group of friends working for a cause to a more formidable force of almost 700 volunterers, comprised of people from various walks of life, united together, more than ever before, to help the community through HIV education and awareness, and to send the important message of loving oneself and self-worth. This year’s Circle of Love celebrates the forces of volunteerism that have congealed individuals together, and to exercise gratefulness for what LoveYourself has accomplished.